Online technology, which paved new paths for consumer and small business lending, is making similar inroads with the commercial real estate industry. While banks remain the largest source of commercial real estate mortgage financing, non–bank players—including credit unions, private capital lenders, accredited and non–accredited investors, hedge funds, insurance companies and lending arms of brokerage firms—have become more formidable opponents in recent years. Online platforms offer even more opportunity for these alternative players to gain a competitive edge. At present, most of these commercial real estate marketplaces are purely intermediaries—they’re matching borrowers and investors, not actually doing the lending. Certainly, it’s an easier business model to develop than a direct lending one, but things could change over time, as borrowers become more comfortable with the online model and develop confidence that these platforms can perform, industry participants say. “You have to be viewed as credible with a certainty of funding for borrowers to come to you. You can’t just put up a flag and say ‘Hey we’re making loans’ because borrowers won’t trust you and they won’t have the confidence that the loan is going to close,” says Evan Gentry, founder and chief executive of Money360, one of the few online direct lenders in this space. “However, once you develop a reputation of strong performance, the tide turns very quickly and that confidence is established,” he says. For now, however, many of the marketplaces say they are content to remain intermediaries and offer business opportunities to lenders instead of competing with them. The sheer size of the market— commercial/multifamily debt outstanding rose to $3.01 trillion at the end of the first quarter, according to data from the Mortgage Bankers Association—and the fact that is an enormously diverse industry with no plain vanilla product makes it more likely that several platforms can co–exist without completely cannibalizing each other’s business, observers say. Each of the online marketplaces has a different business and pricing model. Some marketplaces focus on small loans, while some have larger minimums; some focus on just debt; some focus on a mixture of equity and debt. Some sites cater to institutional lenders and accredited investors to help fund loans. Other sites invite non–accredited investors who meet certain criteria to participate in loans, opening doors to a segment of the population which previously had minimal access to commercial real estate deals. While the sites differ in their approach, the upshot is clear: banks—while still formidable competitors in commercial real estate lending—are no longer the only game in town for funding these deals. The struggle for lenders is how to work most effectively with these marketplaces. “If you can acquire customers through only your own channels, then of course you’re going to do that,” says David Snitkof, chief analytics officer at Orchard Platform, which provides data, technology and software to the online lending industry. Otherwise, these marketplaces present a viable opportunity to expand distribution, he says. The surge of new companies acting as marketplaces between borrowers and lenders of all kinds comes as the commercial real estate industry is finally coming up to speed with respect to technology. The commercial real estate business has been static for decades in terms of how loans are processed and originated, according to industry participants. “The use of technology is going to be an enormous disrupting force in that space,” says Mitch Ginsberg, co–founder and chief executive of CommLoan, one of the newer marketplaces for commercial real estate lending. Commercial real estate lending is “probably one of the last industries that hasn’t been touched by technology, and it’s ripe for massive disruption,” he says. CommLoan of Scottsdale, Ariz., was founded in 2014, but the marketplace has only been fully operational since 2016. The platform targets borrowers seeking $1 million to $25 million of capital for all types of commercial real estate loans. It works with more than 440 lenders—including banks, credit unions, commercial mortgage companies, private money lenders and Wall Street firms. Altogether, CommLoan says it has processed more than $680 million in commercial transactions. Online marketplaces can help make the commercial real estate industry more efficient and transparent, says Yulia Yaani, co-founder and chief executive of RealAtom of Arlington, Va., another new online commercial real estate marketplace. “People are tired of paying huge fees as a result of the market being so opaque,” she says. RealAtom began operating in 2016 and targets borrowers who are seeking commercial real estate loans from $1 million to $70 million. The lenders on the platform include banks, alternative lenders, insurance companies, pension funds, hedge funds and hard money lenders. The company processed $468 million in commercial loans in its first 11 months of operating, according to Yaani. Another benefit of online marketplaces is that they “create a liquid, national marketplace where lenders all across the U.S. can bid on a borrower’s business,” says Ely Razin, chief executive of commercial real estate data company CrediFi, which operates the upstart CredifX marketplace. Historically people who own commercial real estate have only been able to get financing through a local relationship with a bank or broker. “For borrowers, this means more certainty of obtaining a loan and optimized capital not limited by the relationship with the local lender,” he says. CredifX started operating earlier this year to match commercial real estate borrowers, brokers and lenders including banks, finance companies, mortgage companies, hard money and bridge lenders. The platform is for loans of $1 million to $20 million across all major property types in the commercial space. It matches borrowers with appropriate lenders using the information that parent company CrediFi collects and analyzes. The company declined to disclose how much it has processed in commercial transactions. To be sure, it’s hard to say how the marketplace model will evolve over time and which players will withstand the test of time. Certainly a similar model has faced challenges on the consumer and small business lending side. “I think the pure marketplace will become more rare as time goes on,” says Peter Renton, founder of Lend Academy, an educational resource for the P2P lending industry. “There are examples of successful companies with a pure marketplace, but they are rare and difficult to scale. The only well-established company that seems completely wedded to the pure marketplace is Funding Circle; pretty much all other companies have switched to a hybrid model of some sort,” he says. While much of the recent growth has been within commercial real estate, there are also some marketplaces that cater to residential borrowers or offer a mix of commercial and residential opportunities. 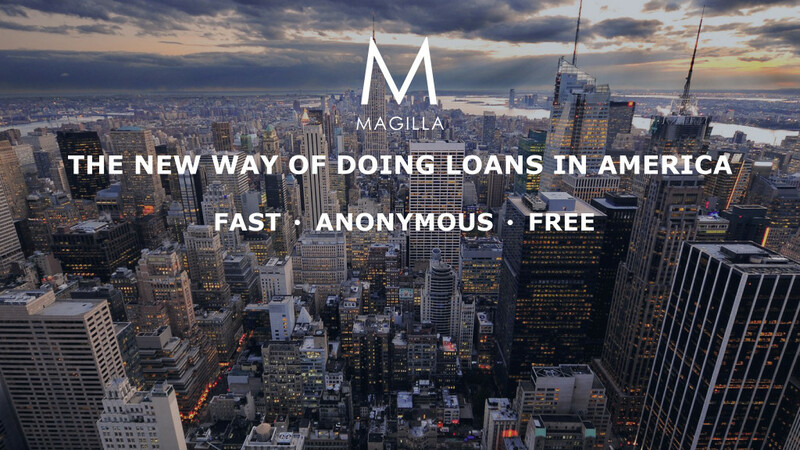 Magilla Loans, for instance, started out in 2016 as a solely commercial marketplace, but expanded outside this silo because customers were asking for residential and other types of loans, says Dean Sioukas, the company’s founder. The company now connects borrowers with lenders for a whole host of loan types—commercial, residential and others like franchise loans and equipment loans. Lenders on the platform include roughly 130 banks, mortgage loan originators, accredited investors, credit unions and online non-depository institutions. The average loan size is $1.4M for business loans and $500K for home loans. Nearly $4 billion in loans has been channeled through the platform since January 2016; of that 70 percent is tied to commercial real estate, according to the company. While there are marketplaces that focus on residential mortgage lending, some industry participants say that side of the business isn’t as appealing to new online entrants in part because the cost to acquire customers is really high and there are more challenges to working on a national scale. “It may not be that commercial is more attractive. It may just be easier. 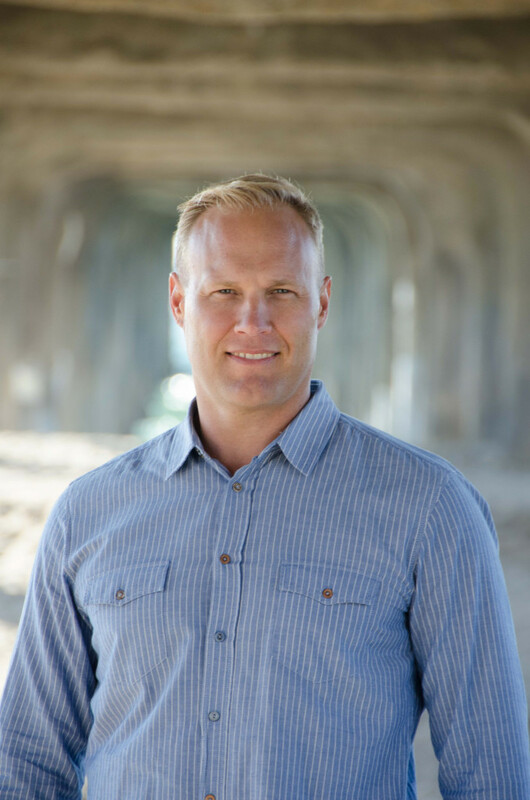 Going directly to borrowers in the residential space has proven harder than many companies expected,” says Brett Crosby, co-founder and chief operating officer of PeerStreet, a marketplace for accredited investors to invest in high-quality private real estate backed loans. Experience seems to suggest that for residential mortgage origination, “it’s much better to have a good ground game and know your local market,” he says. To be sure, as the online market for real estate matures, it’s not so surprising that companies would shift business models to find their own sweet spot. RealtyMogul.com is one example of a company that has morphed over time. The online platform began operating in 2013 in both the residential and commercial space, but has since moved away from the residential business. Accredited investors, non-accredited investors and institutions can use the platform to find equity or debt-based commercial real estate investment opportunities, and borrowers can apply for private hard money loans, bridge loans and permanent loans. Money360 is another example of a company that has shifted gears. It started out as a pure marketplace, but changed its business model to become a lending platform in 2014. Now the online direct lender in Ladera Ranch, Calif., provides small-to mid-balance commercial real estate loans ranging from $1 million to $20 million. It’s one of the only companies targeting the commercial real estate space in this way and has closed nearly $500 million in total loans since 2014. Ultimately, Gentry predicts more online lenders will target the commercial real estate space. He says technology-based alternative lenders have an advantage because they can operate more quickly and efficiently while still being very competitive from a pricing perspective. “You put all those things together (speed, efficiency and competitive pricing) and that’s what borrowers are looking for,” Gentry says.